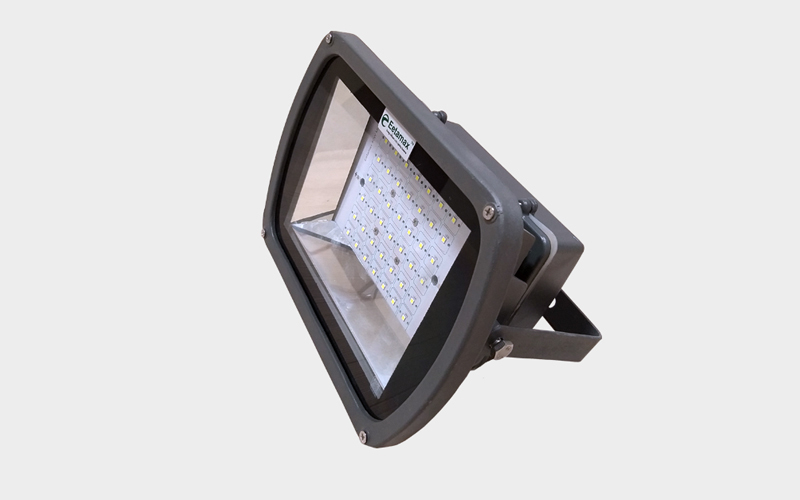 We are Manufacturer, Supplier and Exporter of LED Flood Lights. 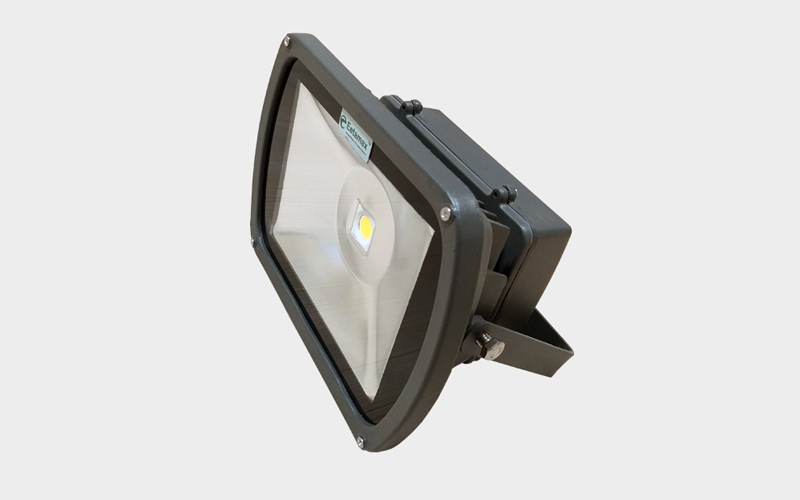 This product is also known as FloodLights, Flood Lights LED etc. Our setup is situated in Ahmednagar, Maharashtra, India. 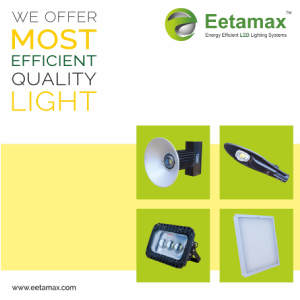 We provide best quality LED Lightning solutions for Industries.